When it comes to finding the perfect beauty salon in Qatar, as a bride you will find many options, many salons in Doha Qatar have a professional team of makeup and hair experts. 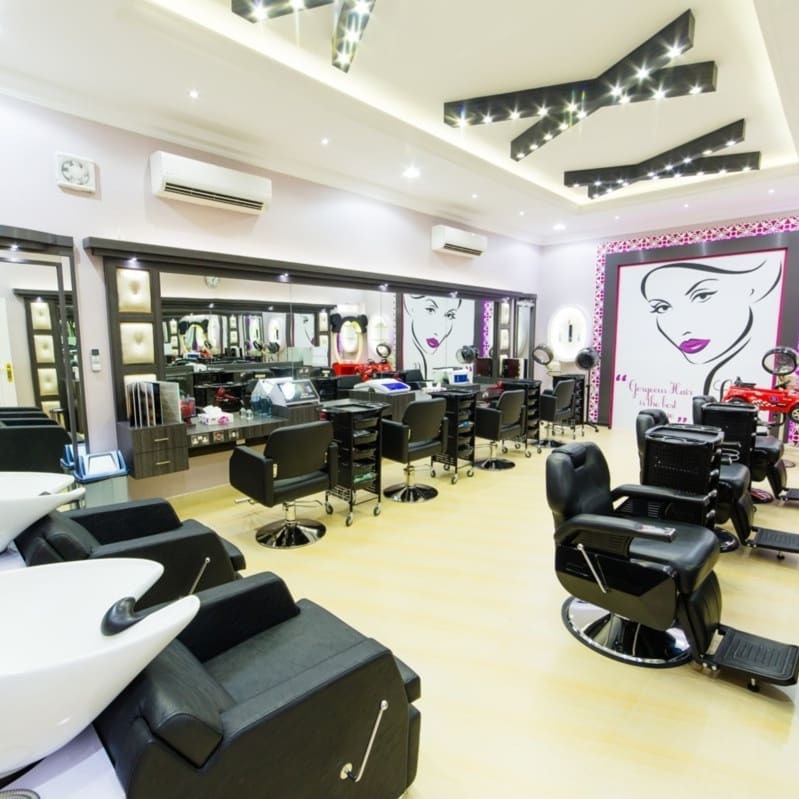 We previously shared with you "The Top Beauty Salons in Qatar". 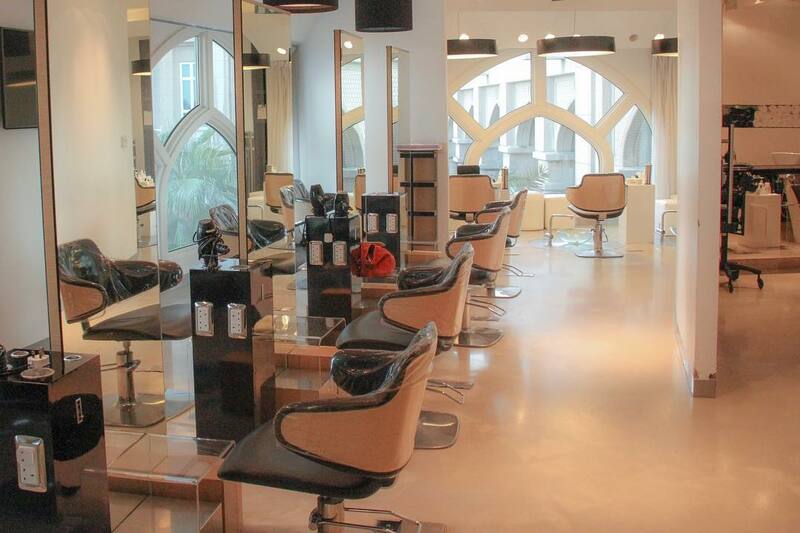 But this time we are bringing you a list of the top beauty salons in Doha. 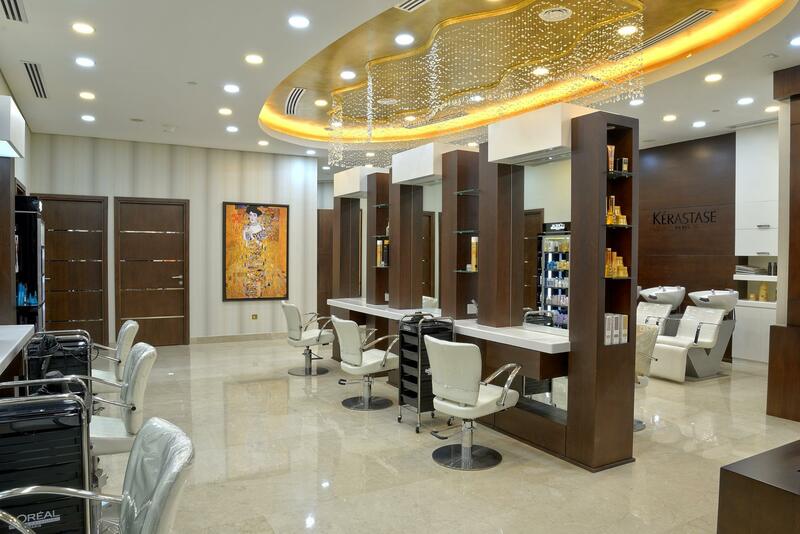 Find the best beauty salon in Doha with this helpful list. Franck Provost opened his first salon in St Germain en Laye, France in 1975. Two years later he was crowned World Hairdressing Champion. Today the Franck Provost brand boasts a presence in 22 countries from 600 salons across the world. 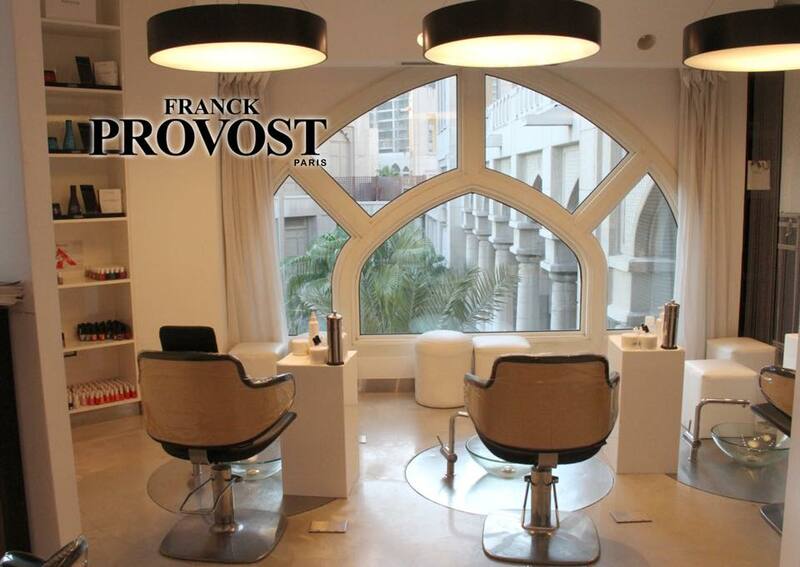 The Franck Provost salon in Doha opened in July 2006 inside The Four Seasons Hotel in West Bay. 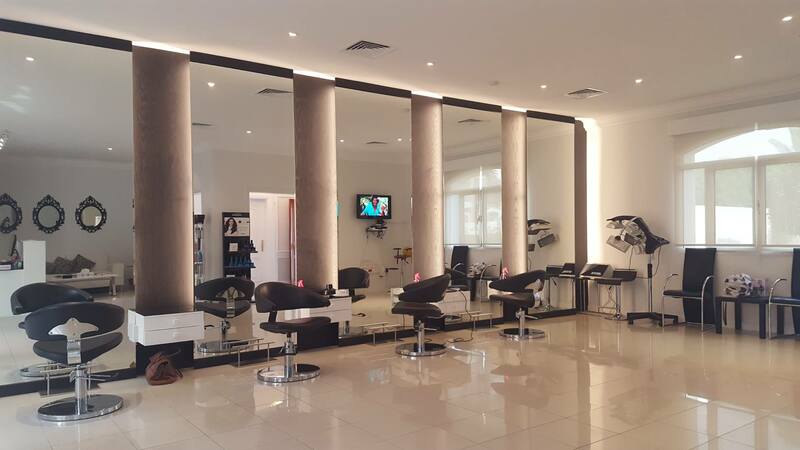 Nestled inside the Spa and Wellness Centre, this bustling spacious salon offers a stylish monochrome style concept that oozes elegance and order. Comfort and style are the benchmark of its modern design where hair stations sporting low mirrors and vast white walls reside adjacent to the mani and pedi zone where relaxing hand, nail and foot treatments take place. They provide personal services with a full range of Organic Beauty treatments for Hair, Nails, Facial & Massage. They also provide the health and happiness package that includes holistic lifestyle practices as Yoga and Ayurveda. They specialize in Moroccan Bath, Swedish Massage and more. Desert Princess was born in 2012, It took 18 months to open the doors with lots of fun and games along the way. Having a head to toe destination salon, catering for the women of Doha expats or locals alike was a dream come true. The spa staff mainly originate from the Philippines, they hand pick the staff from selected area’s and then train them the Desert Princess way, to ensure the clients get the 5 star service they deserve. The Sky Beauty Center & Spa is a brand new venture from the Skyway group, located at Al Messila. They aim to make their brand a one stop pit for all the beauty and wellness services. 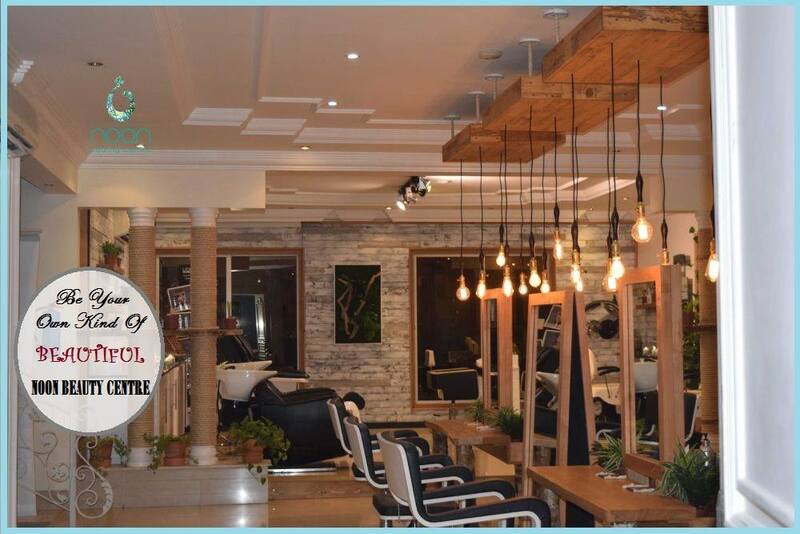 Hair Couture presents a new contemporary and creative hair salon in Doha that enhances the whole beauty concept to the level of hair design.